Starting Feb 2 we are adding a new course. Its called CNC Fast Track Precision for Precision Machining. 300 hour – 20 wk course and its NIGHT school – 15 hours per week. 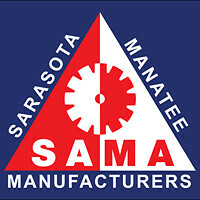 This is a great course for the current machinist who needs CNC Skills or an Entry level machinist to become a CNC Machine Operator. 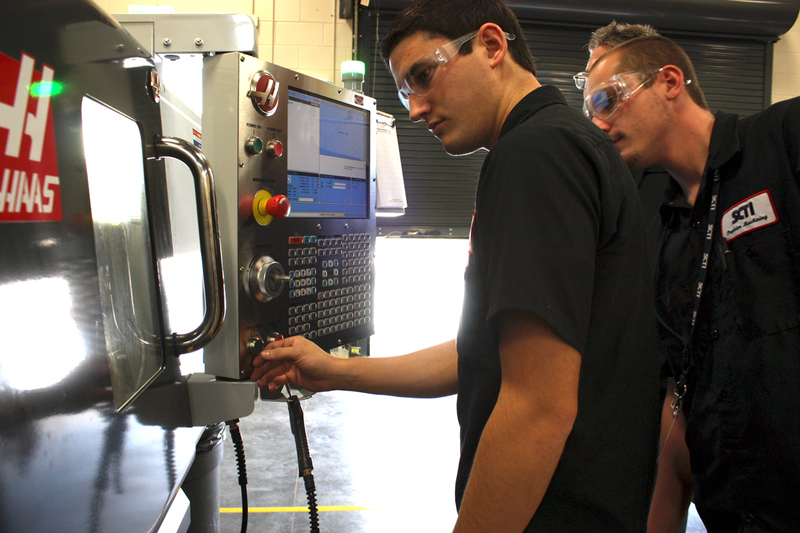 All graduates will will recieve a NIMS Skills certification for CNC Operator. 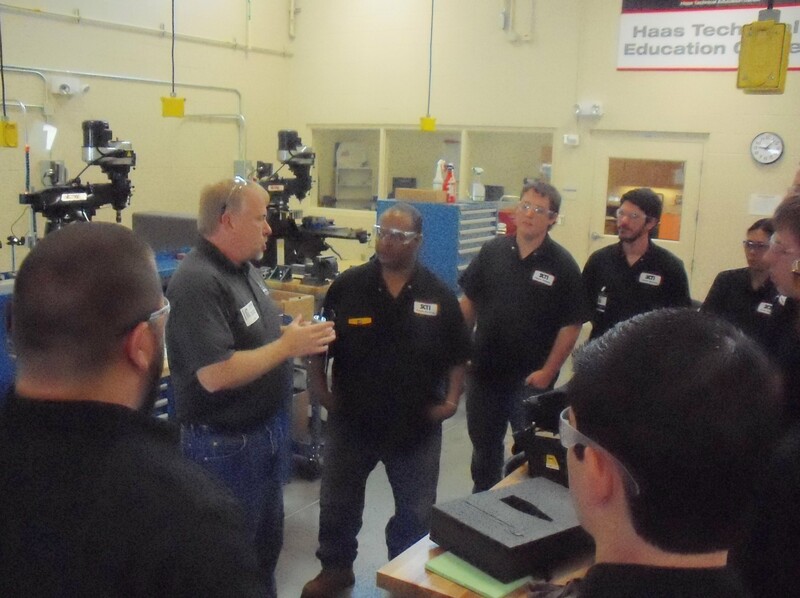 The schedule will be Mon – Weds 5:30p – 8:30p for 9 hours and add 6 hours of on-line training with our fantastic Learn CNC system. 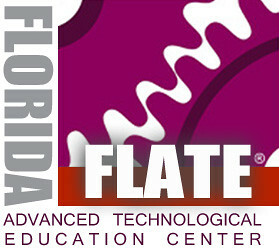 6 hours per week on line training – 110 hours with Learn CNC software plus 190 of shop teaching. 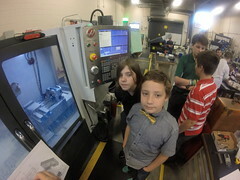 Entry level students will be taught elementary manual machining skills, Math review, and blueprint reading as well as measurement. 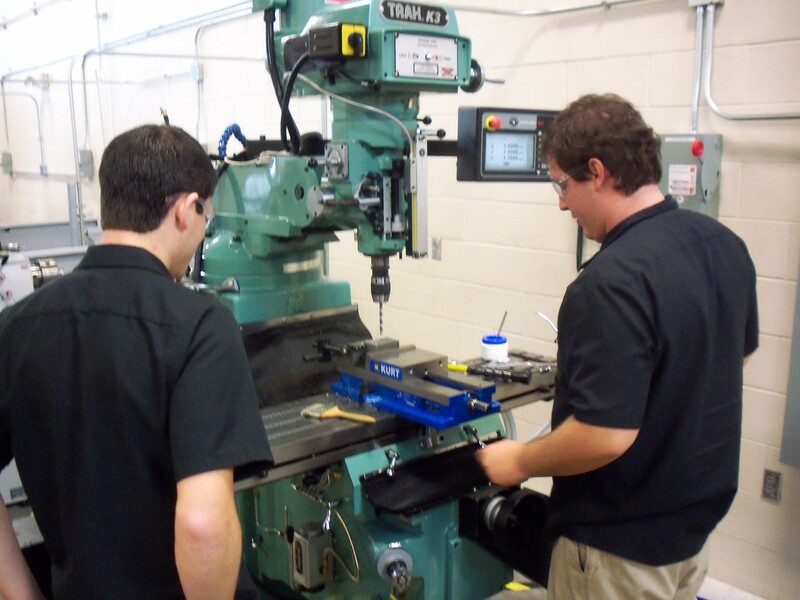 They will also learn how to maintain and operate a CNC lathe and CNC Mill with NIMS Skills certification. 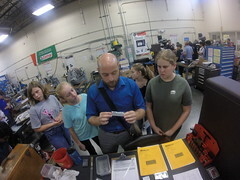 Advanced students can get earn CNC Operator certification and also advance to G-code programming plus setup techniques. 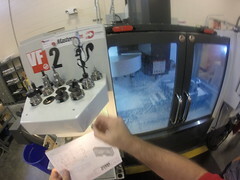 Advanced students can also get an intro to MasterCam if they complete the CNC training early. Off for spring break week – Start date = Feb 2 – Jun 25 – 20 wks. Call Suncoast Student Services now !! 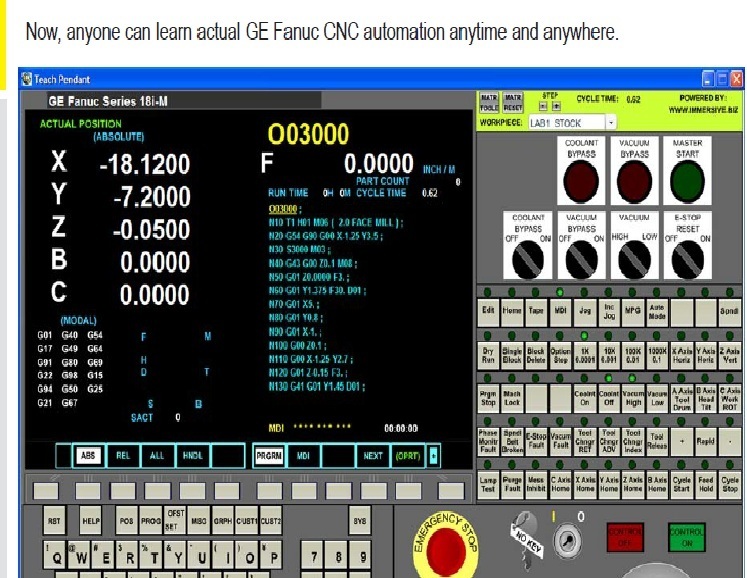 This entry was posted in Machine Shop, Uncategorized and tagged cnc, CNC Machinist, Computer Numerical Control, Edgecam, Fanuc, Gibbscam, Haas, industrial education, Machinist, manufacturing jobs, MasterCam, Mazak, Mori-Seiki, NIMS, Solidworks, Sun Hydraulics, toolmaker. Bookmark the permalink.